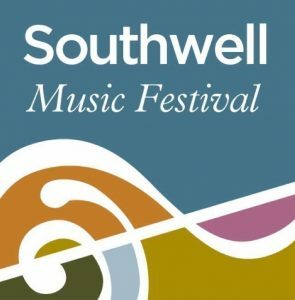 At Southwell Music Festival we want to share the thrill of live musical performance: a mission to broaden the audience for classical music is part of the Festival’s DNA. In particular we want to give the very youngest people and their families the chance to start their journey of discovery. So last year we held our first Family Concert. Peter and the Wolf was a huge success – delighting a large number of young people, their parents and grandparents. As the short video shows, this joyful occasion dispensed with all the conventions of classical concert going. The 2017 Festival will present another animal story which is perfect musical entertainment for young families. In Jean de Brunhoff’s charming tale, set to music by Francis Poulenc, a baby elephant called Babar loses his mother to a hunter in the jungle. Terribly upset, he runs away to Paris where he meets a rich old lady who loves looking after elephants. The old lady gives Babar everything he needs to become an elegant gentleman but not to find happiness: this is only found when he is reunited with his cousins Artur and Celeste. He returns with them to the jungle, becomes King of the Elephants, and discovers true happiness with Celeste as his Queen. This is a very informal event for families with children up to and including junior school age. Cushions for sitting on the floor are recommended though chairs are also available. The Story of Babar will be told by the actress Victoria Newlyn accompanied by Festival musicians on Saturday 26th August at the Minster School, Southwell. The performance begins at 11am however to be part of the action there is mask-making from 10.15. The performance is sponsored by Hockerwood Park. To make the event even more accessible, tickets are free to people aged 12 and under. For everyone else – £8. All tickets may be booked in advance. A £1 donation on the day is suggested towards the cost of craft materials. Tickets can booked online here, by calling 0115 989 5555, or by visiting the Southwell Cathedral shop. 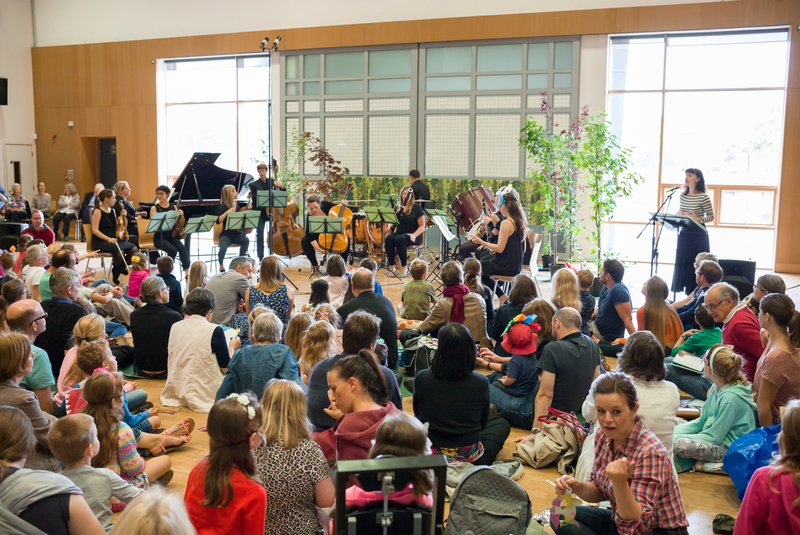 After last year’s Family Concert one parent said: “We loved all of it!! So amazing to see all those children having such a lovely time.” I’ve no doubt that Babar will help us conjure the same magic and look forward to your company to enjoy his story. So, if you have not already done so, please encourage family members of whatever age to join us for this musical treat. 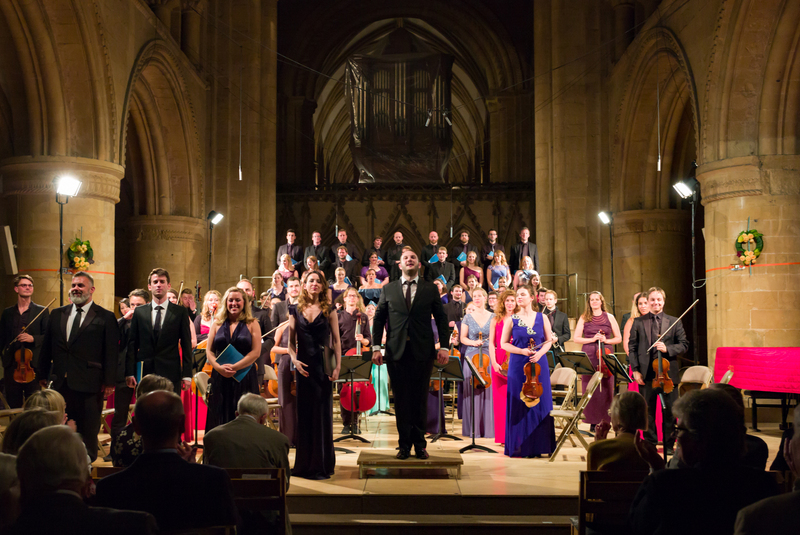 The Saturday night concert forms the centrepiece of the Festival and for many is the highlight of the week, set in the beautifully grand Nave of Southwell Minster. The 2016 Festival saw Sir Edward Elgar’s The Dream of Gerontius performed at the Saturday Concert and we are delighted to release the recording of the Prelude for you today. 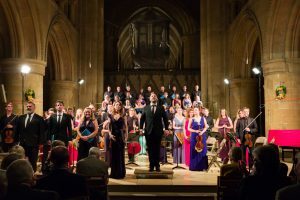 The 39 professional choral singers made a huge sound to rival the big amateur forces Elgar envisaged, but effortlessly created a sense of intimacy in Southwell’s beautiful, far from grandiose Minster. There is a palpable sense of a community in this tiny market town, wanting to experience music at the highest level, and Farnsworth, a former chorister at the Minster, and his colleagues are providing it. On Sunday 22nd January at 7.30pm three exceptionally talented young musicians from the Midlands – violinist Hing Tim Fung, cellist Katharine Ley, and pianist Annie McChrystal, who are all supported by AYM’s annual Awards Programme – will share a concert at Southwell Minster with leading Festival performers violinist Jamie Campbell (the Festival’s Associate Artistic Director), cellist Nathaniel Boyd and pianist Libby Burgess. The Festival artists will perform the celebrated Mendelssohn Piano Trio in D Minor. Tickets (£12) are available from the Southwell Cathedral Shop or from Guy Turner on 01636 816393 or by emailing guyscottturner@gmail.com. People aged 18 and under are admitted free. To comment on our clips or on the Festival in general please email or join the conversation on Twitter. The 2017 Festival takes place from 24-28 August. The Late Night Choral Concert has become a firm favourite for performers and audience alike, taking place in the beautiful stillness of the Minster Quire at 10pm. For Christmas this year, we are publishing a clip from the 2016 concert: ‘Modern Meets Mediaeval’ – St Godric’s Hymn from Britten’s Sacred and Profane – Eight Medieval Lyrics. Performed by the Festival Voices and conducted by Artistic Director Marcus Farnsworth. Keep an eye out in January for more musical highlights from the 2016 Festival!